Hi everyone! Another stunning spring collection for you today! 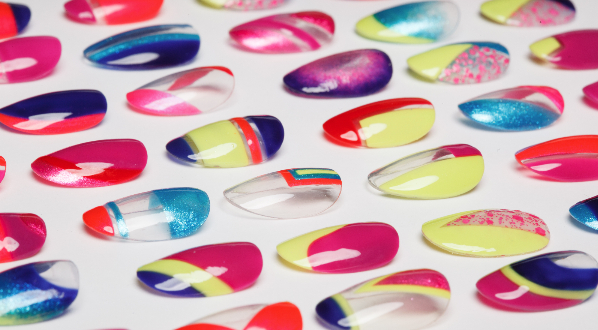 Check out Wonder Beauty Products Superchic Lacquer The Gaslighted Collection! Gorgeous shades packed with shimmer! 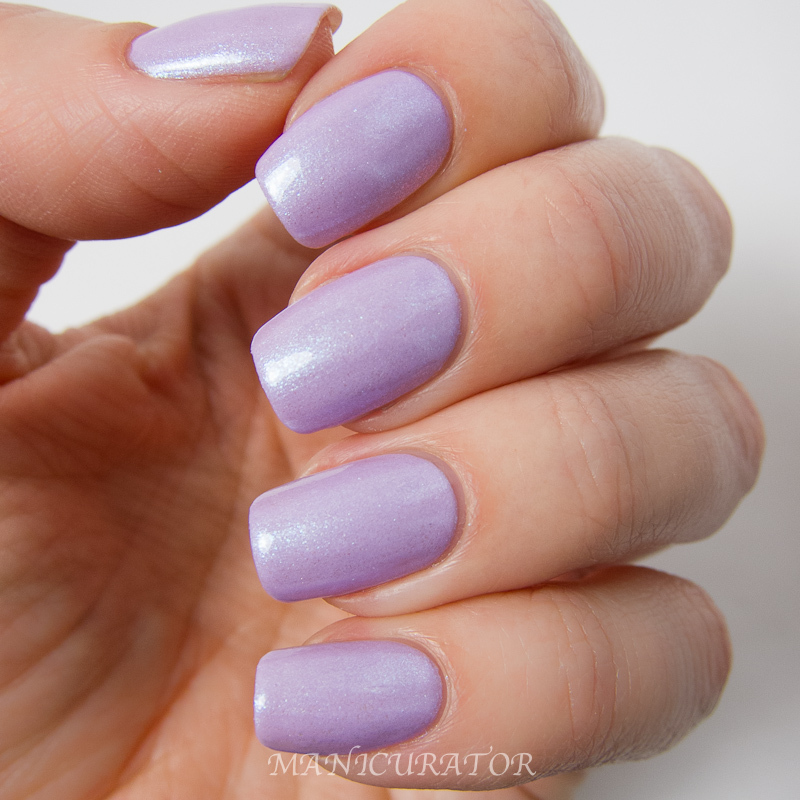 "Gaslighted is when someone intentionally does things to make you think you are going crazy and you ultimately start doubting yourself"
SuperChic Lacquer Shrinking Violet "is a sheer violet with radiant flashes of blue chrome adorned with blue-green color shifting iridescence"
Such a lovely Spring shade! I used 3 coats here (with base and top coat) but you could get away with two. No problems with formula or application. 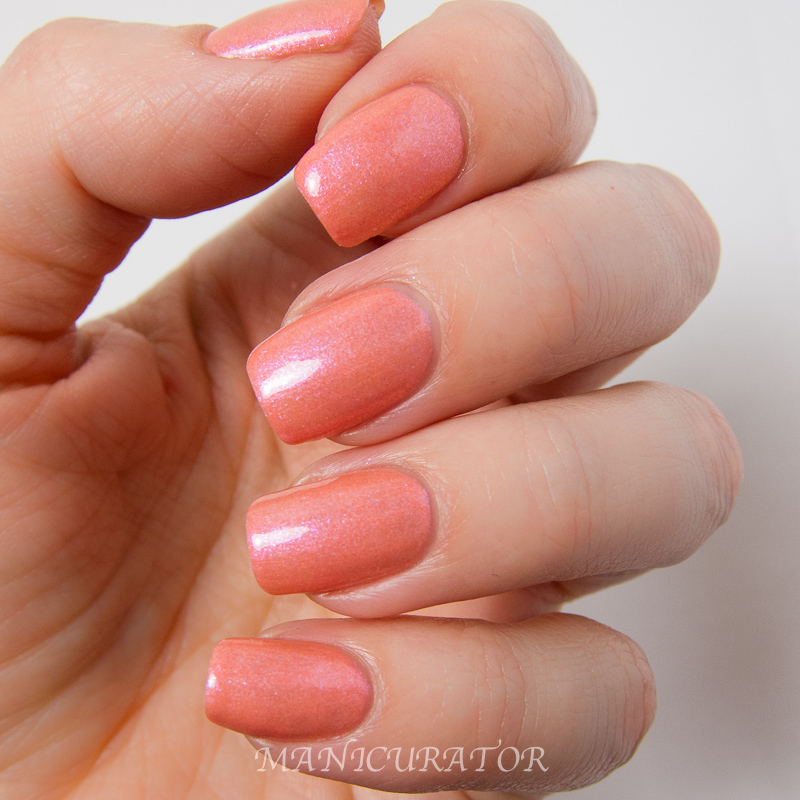 SuperChic Lacquer Lost My Melon "is a gorgeous melon-coral shade packing a punch of strong shimmering fuchsia-violet color shifting iridescence with a melon chrome cast." I love love this shade! Unfortunately the formula wasn't perfect for me. This is 2 coats with the second on the thick side. I found the formula thicker and not self leveling, so top coat is a must. Even with those considerations, the final outcome looks flawless and I'd wear it again! SuperChic Lacquer Fuchsure Drive Me Insane "is an insanely gorgeous blended fuchsia shade adorned with slight reflections of blue chrome and brilliant flashes of shimmering blue-green color shifting iridescence." Excellent formula, I used 2 coats and gah how pretty is this? 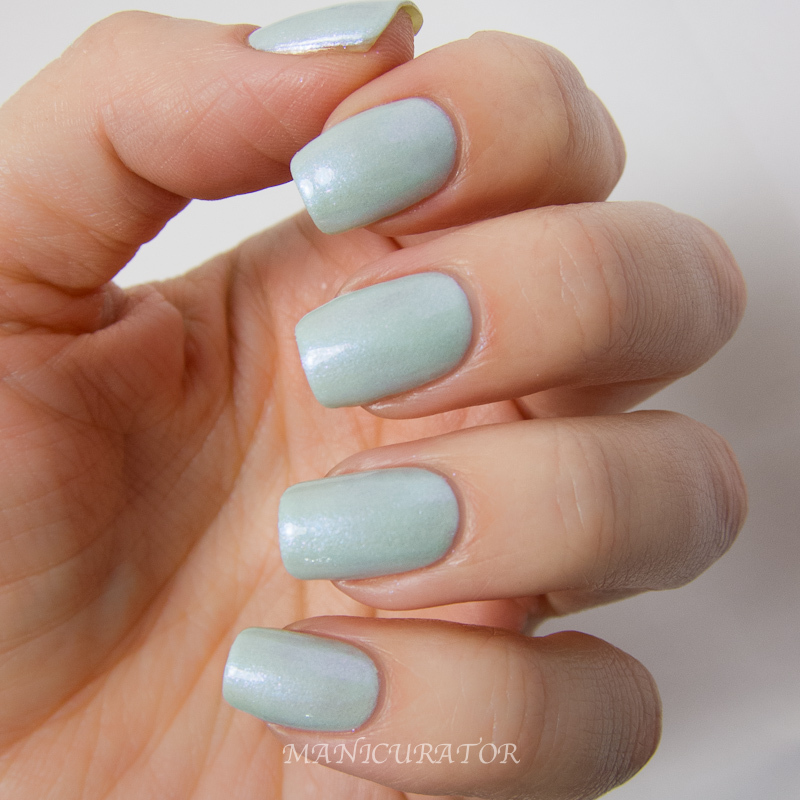 SuperChic Lacquer Figmint of my Reality "is a perfectly stunning minty shade featuring an amazing blue chrome overcast with strong shimmering fuchsia-violet color shifting iridescence." I flat out adore the next two shades but the formula (or how I was applying it) just didn't agree with me. The formula for this was on the thick side, and didn't spread smoothly on the nail for me. This is 2 coats, I didn't want to add a 3rd as I felt it would be too bulky, and the end result (with top coat to smooth) still looks great, so I'd use it again for sure. 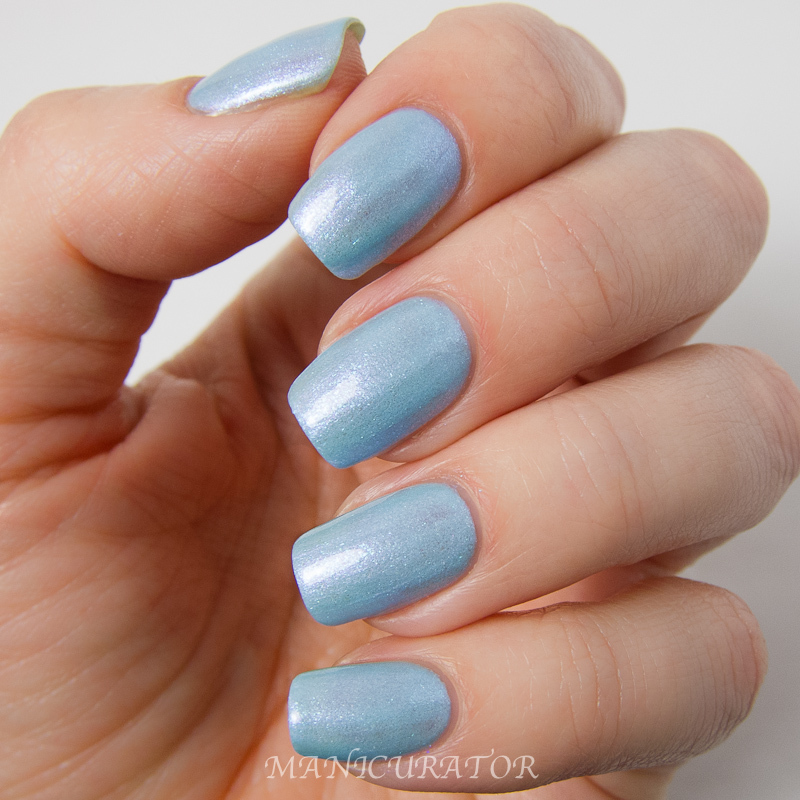 SuperChic Lacquer Coming Unblued - "a chrome shimmer cream packed with blue-green iridescent goodness with chrome violet interference color shift." Another gorgeous shade with a tricky formula for me. I've seen swatches and reviews from other bloggers that had no issues with formulas from this collection so I'll say it's either I got some off bottles, or my application method wasn't right for this polish. I really love this shade and you can see that it didn't cover completely. Same issues, it was on the thick side, and didn't spread nicely, didn't level out. I'm sure I love this enough that I'd try a go at it again and try 3 thin coats. I tend to go thicker coats when I have a polish that doesn't spread easily. Maybe that's the wrong way to go. Great shades and loving the shimmer in them. Figmint of my Reality is lovely! They're all pretty but wow the shimmer in that one. I like the cute little bottles and my personal favorite is Fuchsure Drive Me Insane and Figmint of my Reality. This is the first collection that I've absolutely needed all of. Plus your swatches are just divine, dude. This collection is frickin' gorgeous! Don;t know if I can handle such gorgeousness. One way to find out, though! These are so pretty! Love Shrinking Violet & Coming Unblued. 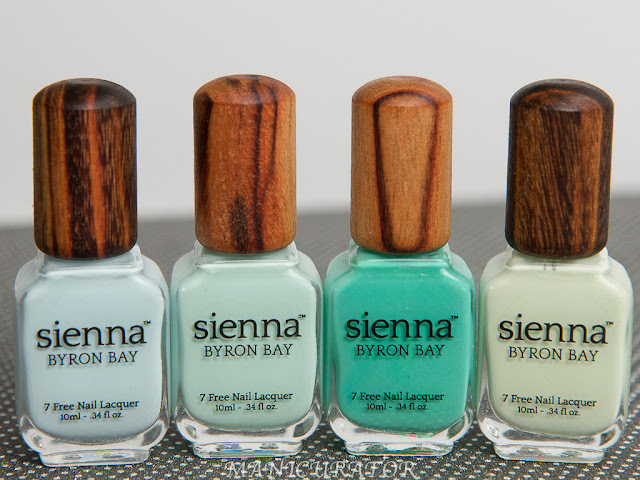 I'm discovering a lot of nail polishes I had never heard of by reading your blog! Thanks! !